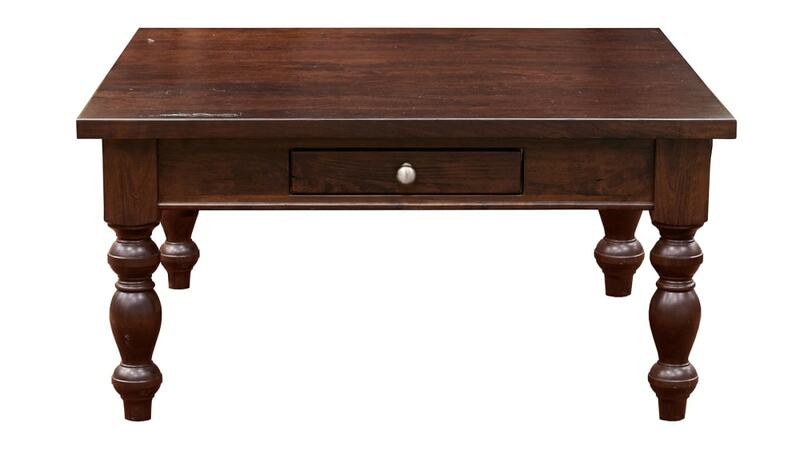 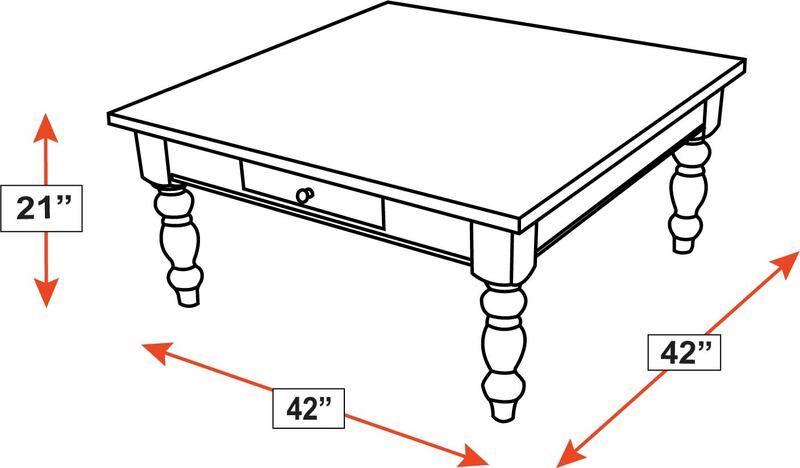 This hardwood table will provide style and a lavish sense into your home. 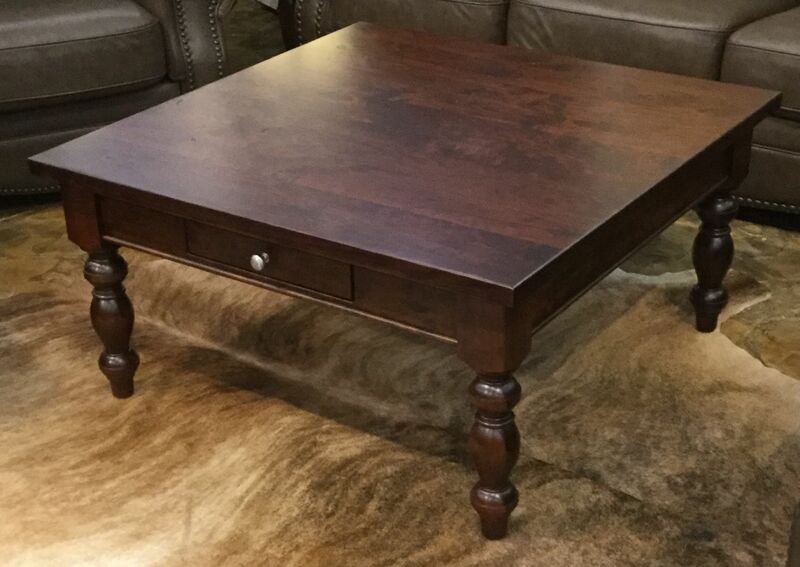 It’s perfect for a furnished living room needing a table piece! SAME DAY delivery to your home today!